The Harleston table lamp has a beautiful, individually hand made, fluted glass which surrounds a central stem. 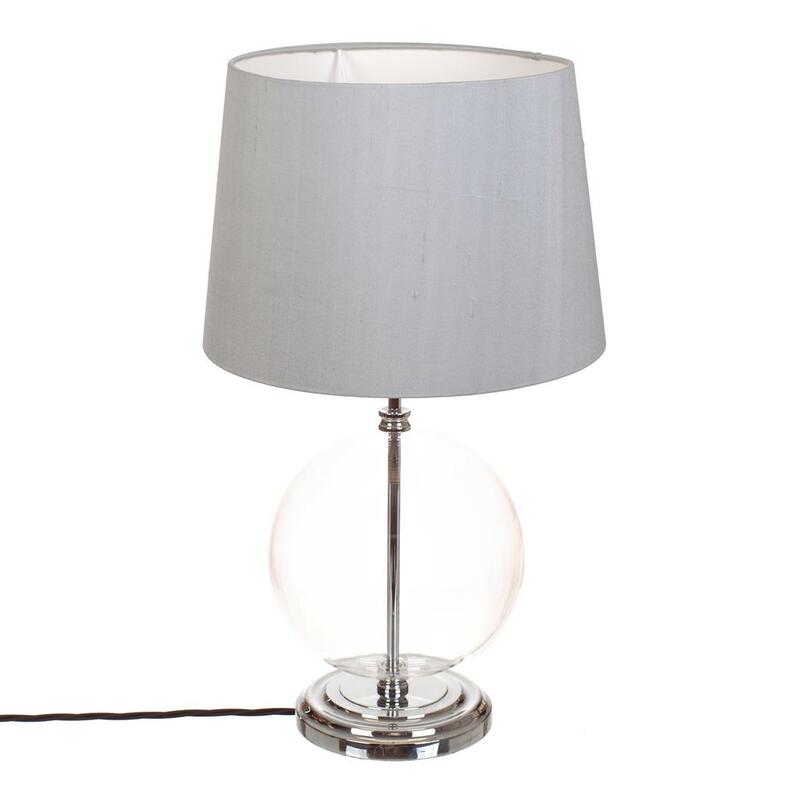 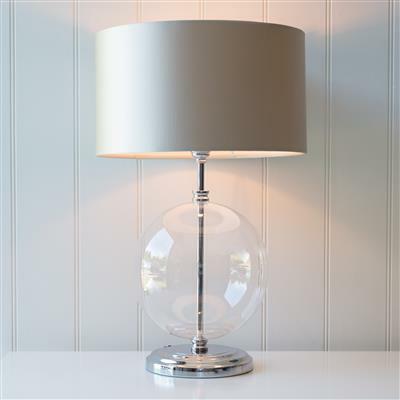 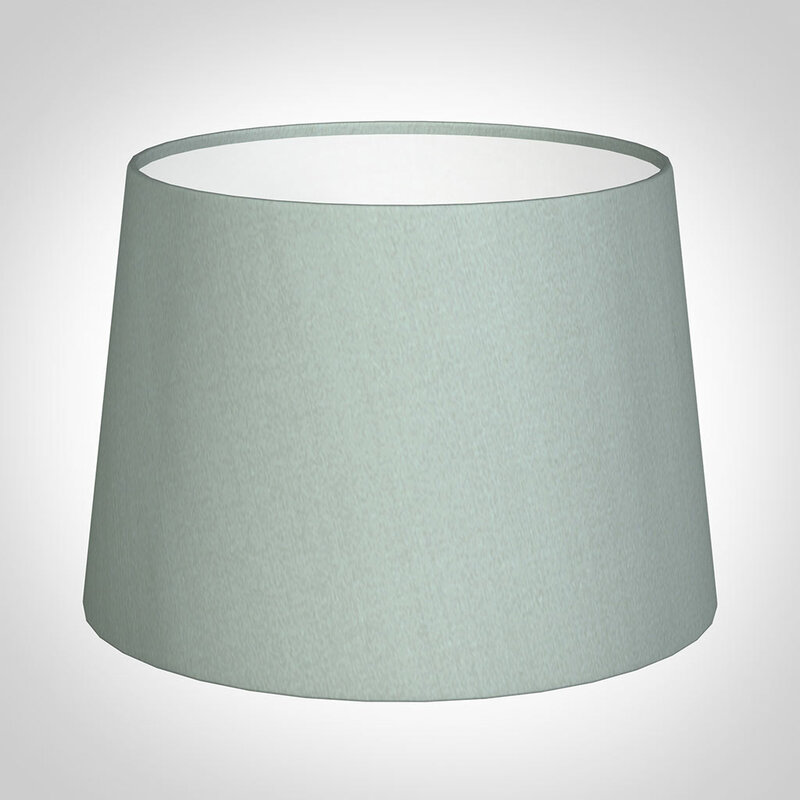 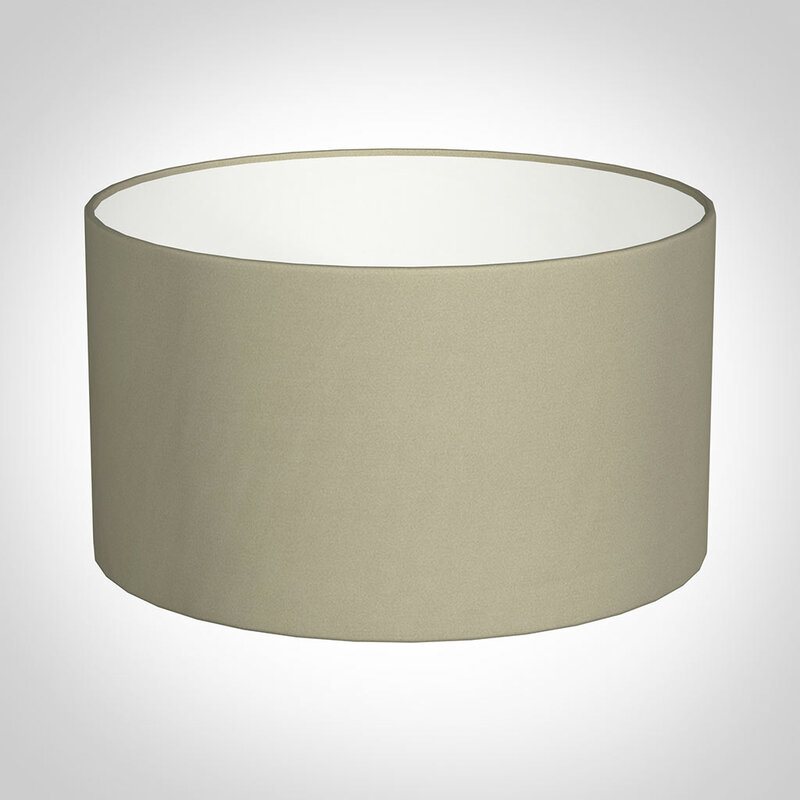 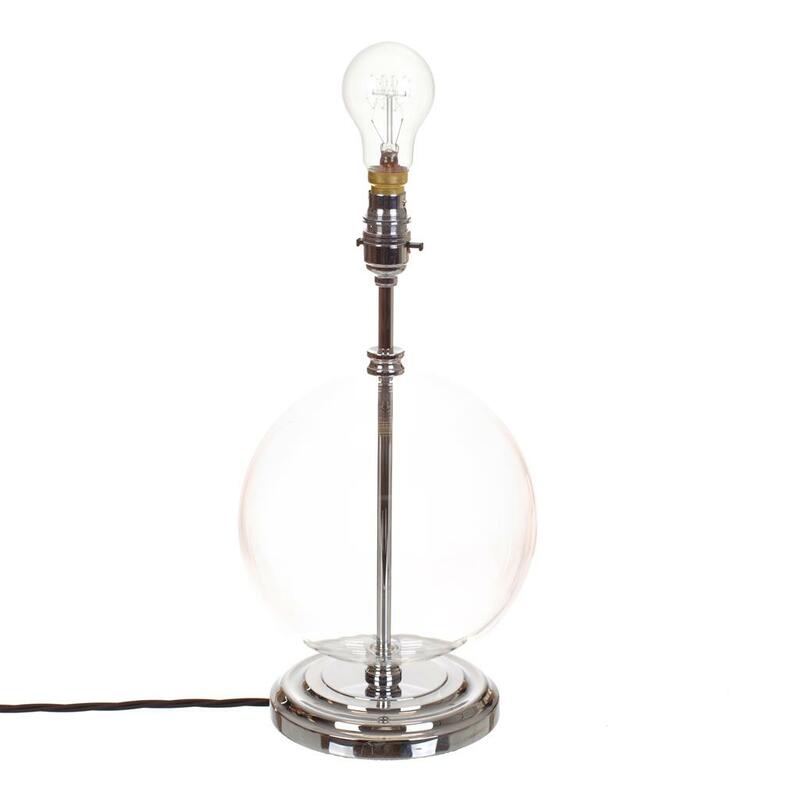 This makes it a lovely and reflective lamp suitable for any room of your house, available in our favourite finishes. It measures 36cm high to the top of the bulb holder. 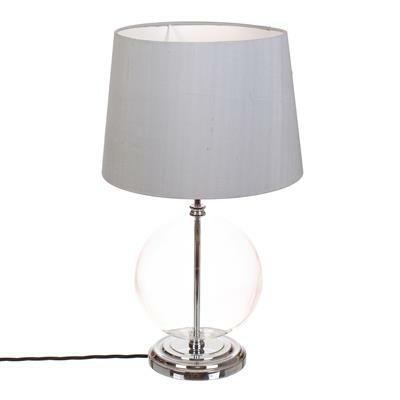 Also available with a clear glass base. Fitting Option: can be supplied with an E14 (small Edison Screw) fitting for use in Europe, please call us for more information. 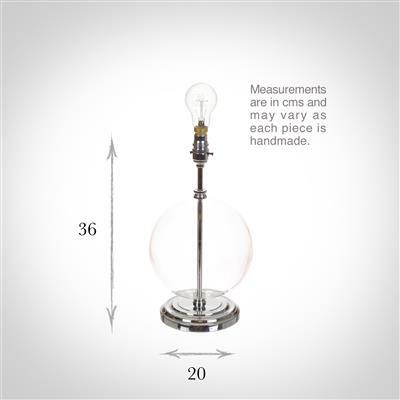 Please note: due to the handcrafted nature of the manufacturing process there may be small variations in the size of the glass.